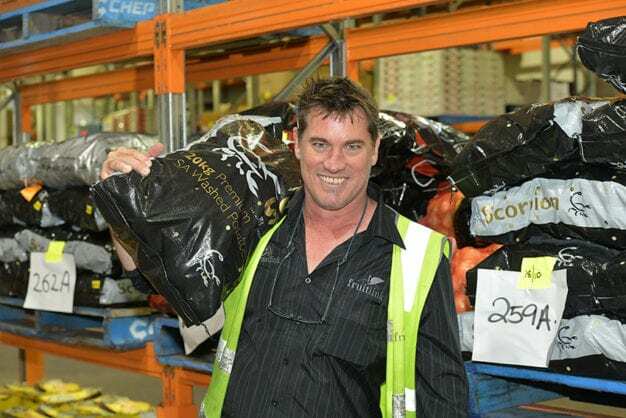 Rod is highly experienced within the wholesale and retail fresh foods industry with over 30 years of experience. Rod’s expertise is in warehousing solutions and product procurement. He has held buying and sales positions within industry leading businesses and has always been a long-term employee. Throughout his career, Rod has demonstrated excellent communication and negotiation skills to ensure superior produce quality for our customers. He is innovative and solutions focused within a changing and exciting industry. Rod has completed studies in sales management and holds a Diploma in Business and Marketing.